Nate Diaz, a well-known UFC fighter. 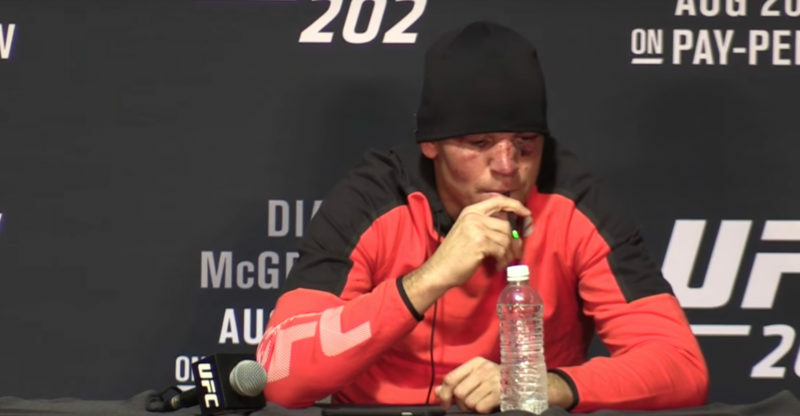 recently lost a match in Las Vegas and took the time to medicate with a vape pen during a post-fight press conference. According to Rolling Stone Magazine, it was a cannabidiol-loaded vape pen, which is a weed extract oil usually called CBD. Cannabidiol doesn’t contain THC or have any of the psychotropic effects associated with its use, but is still disallowed by the USADA. 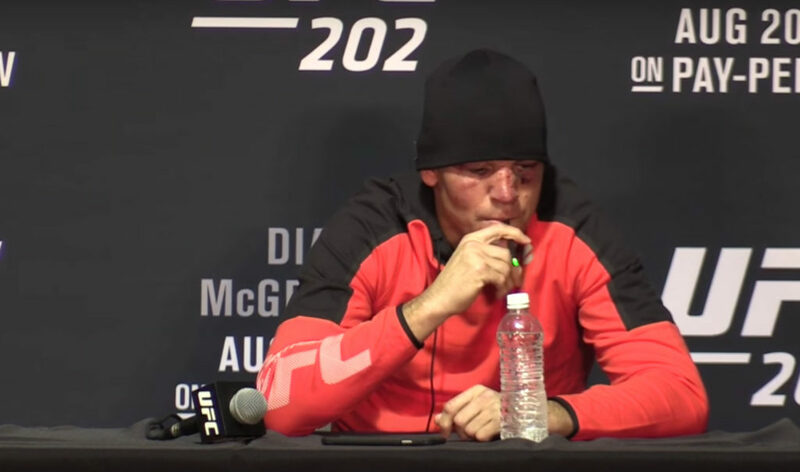 The decision to openly vape during the press conference could potentially end up being a costly mistake by Diaz, who has never served a suspension during his 12-year MMA career.